CSA# Z240. 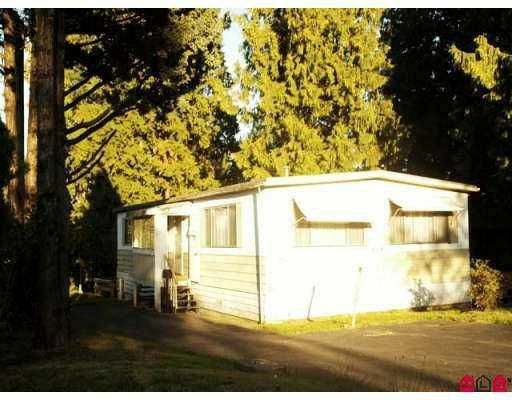 Big 50x134 lot, 2 doors from Oakridge Park. 1152 SF double wide mobil e home with basement (24'x24' is 4' crawl & 24'X24' is 6-7' height). Neat as a p in! Roomy living room w/big windows. Eating area has B/I china cabinet. Kitchen with double sinks & ample cabinets with eating bar. Laundry has cabinets, closet & outside access. 3 bdrms, master with full 4 pce ensuite. Electronic air filter. Lots of off street parking.